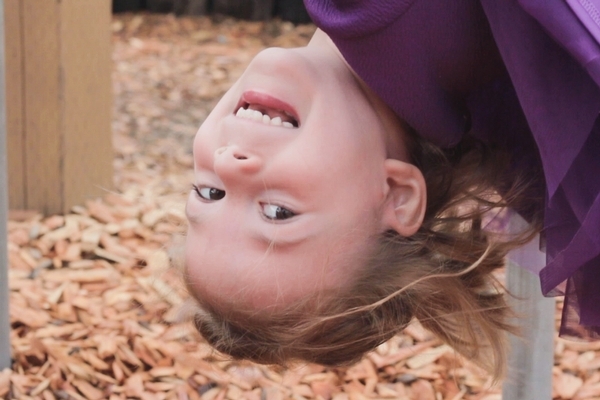 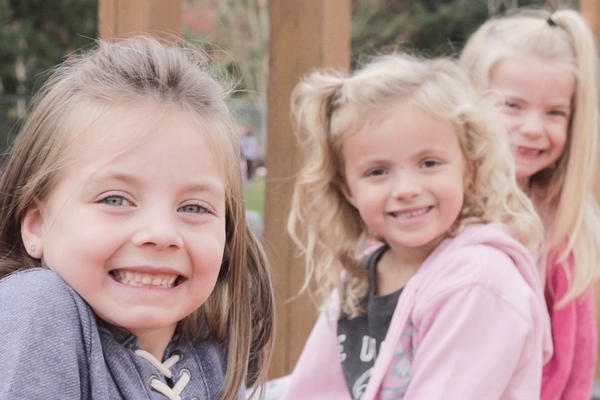 North Clackamas Christian School offers a full day kindergarten program for young children who are making the important transition into a structured educational setting. 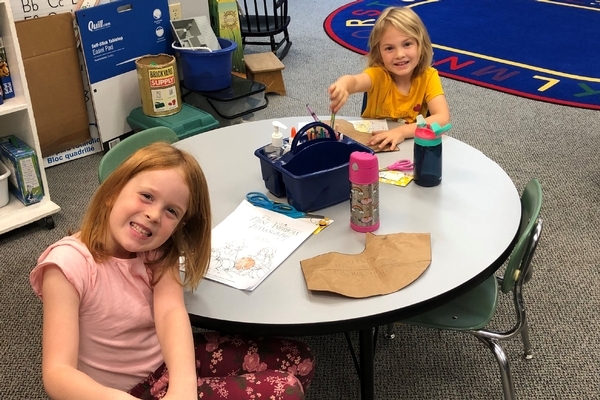 Kindergarten is an important time of learning and growth for young children and NCCS recognizes the importance of a positive environment for children to interact with their peers, receive specialized instruction, and develop the skills required for advancement to 1st grade. 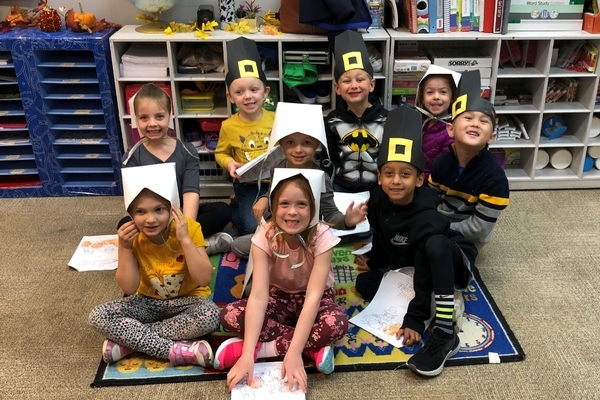 Our kindergarten teacher engages her students in a vibrant curriculum which includes Bible, reading/language arts and literature, spelling, math, handwriting, science and social studies. 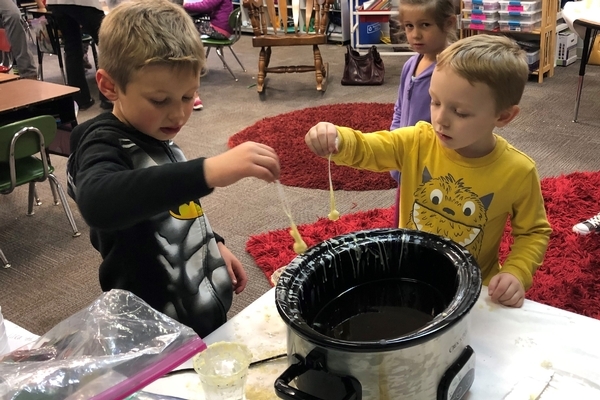 To supplement this core curriculum, students also participate in physical education, music, art, library instruction, weekly elementary chapel, and field trips. 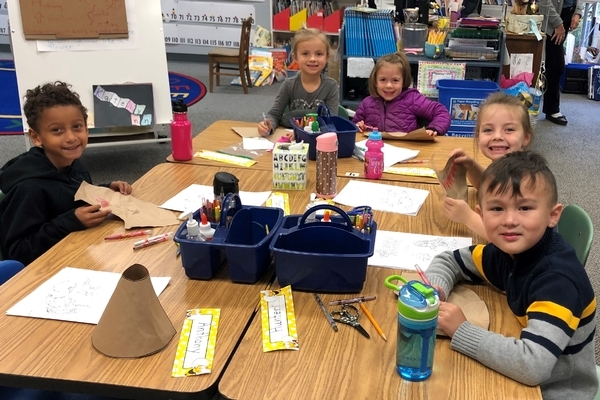 Our kindergarten program follows the same schedule as the elementary school, meeting Monday through Friday from 8:15am to 2:30pm. 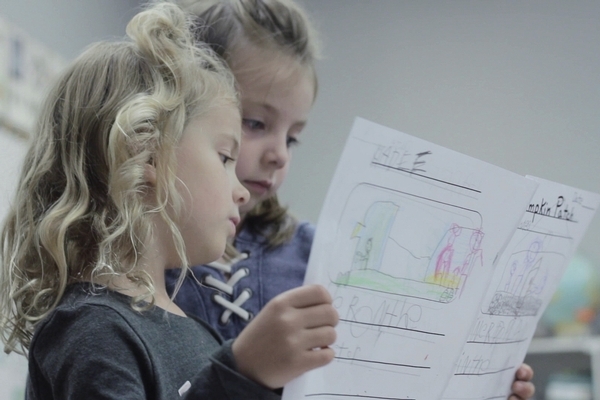 An extended day program is also available before and after school for students from kindergarten through 5th grade.